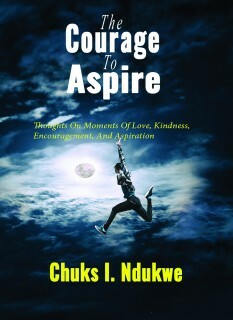 From not having a chance at making it beyond primary school education to a degree in combined program of computer and electrical engineering, Chuks I Ndukwe proves that love can overcome poverty. 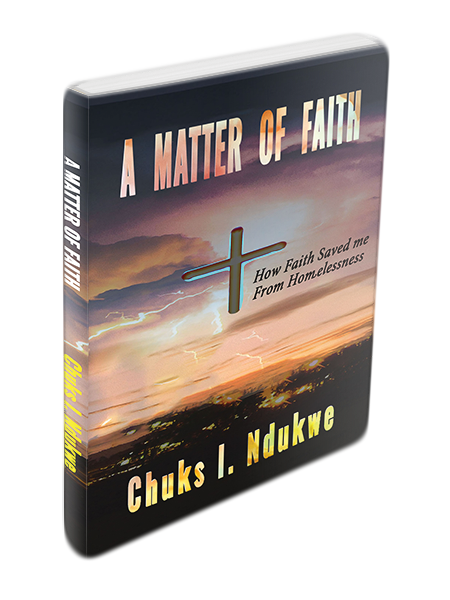 From manager to the verge of homelessness, and now author, Chuks I. Ndukwe recounts in "THE MATTER OF FAITH" how his faith saved him from homelessness. 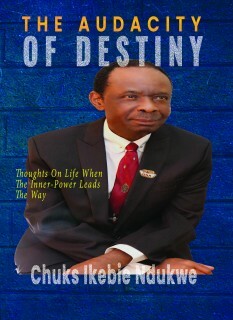 THE AUDACITY OF DESTINY, is Chuks I. Ndukwe's perspective recount of every step, every turn, and every event on his journey of life and unveiling of the mystery of destiny's relationship with man.